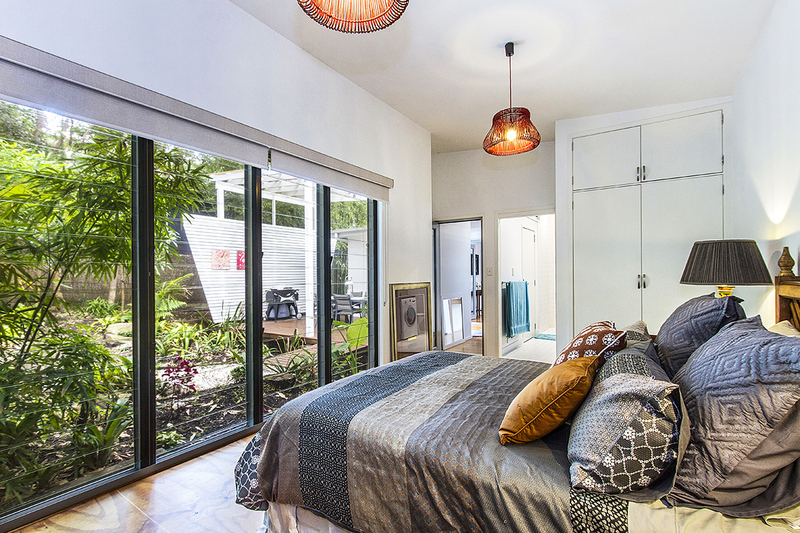 It’s always a pleasure to inspect a property presented by the owners in flawless condition. 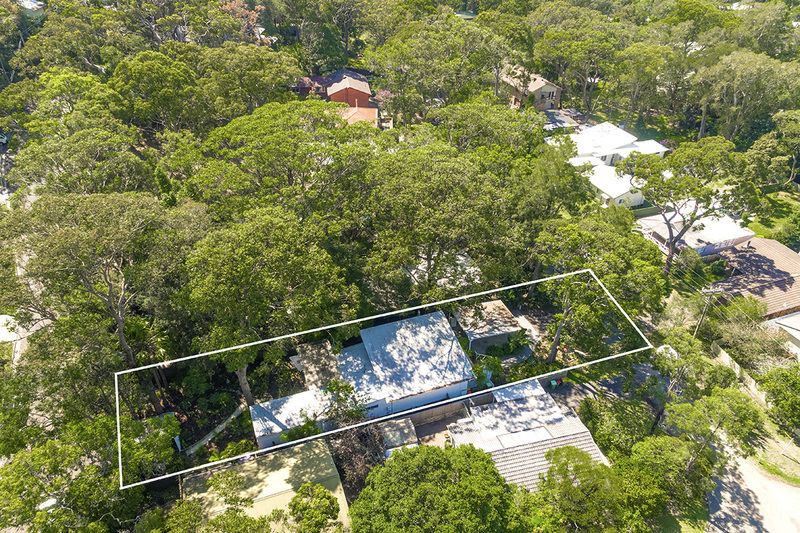 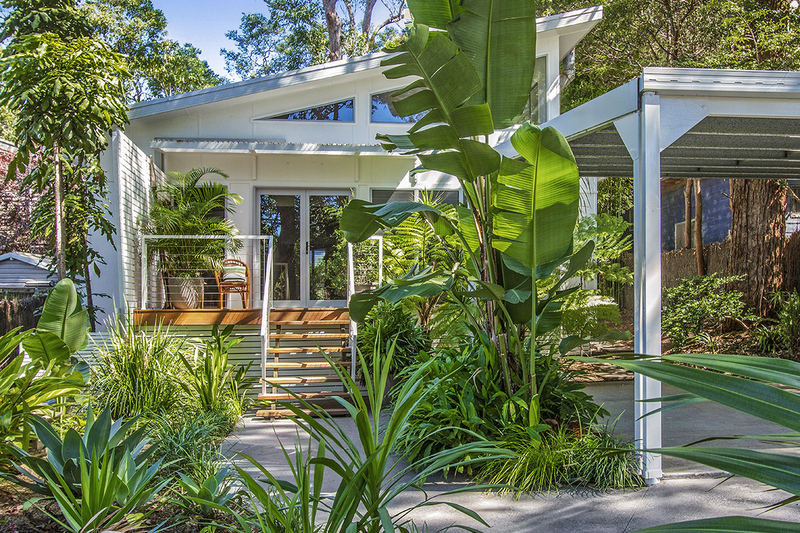 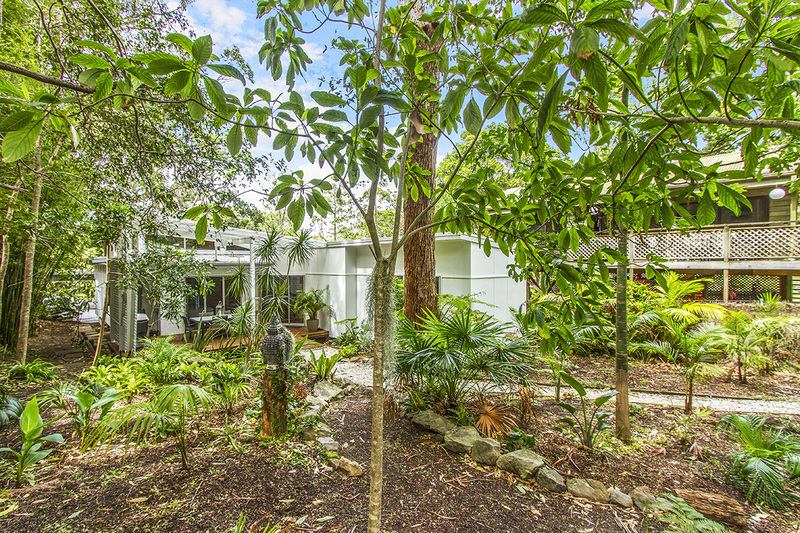 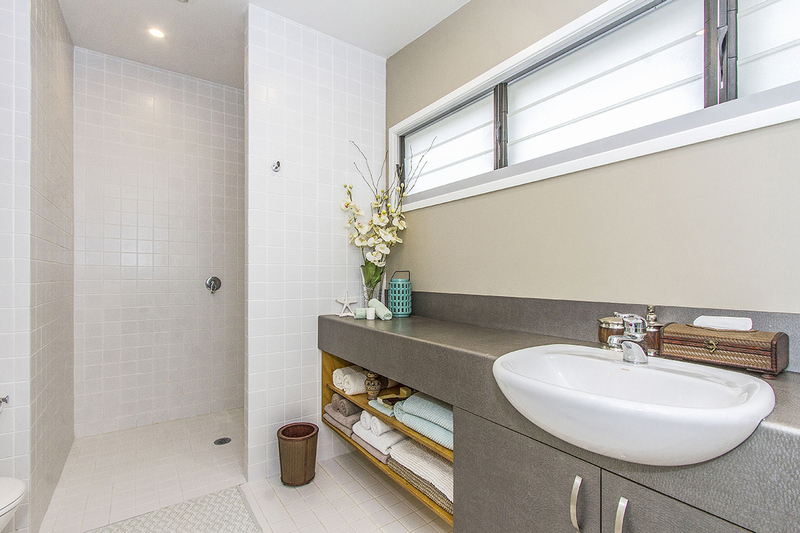 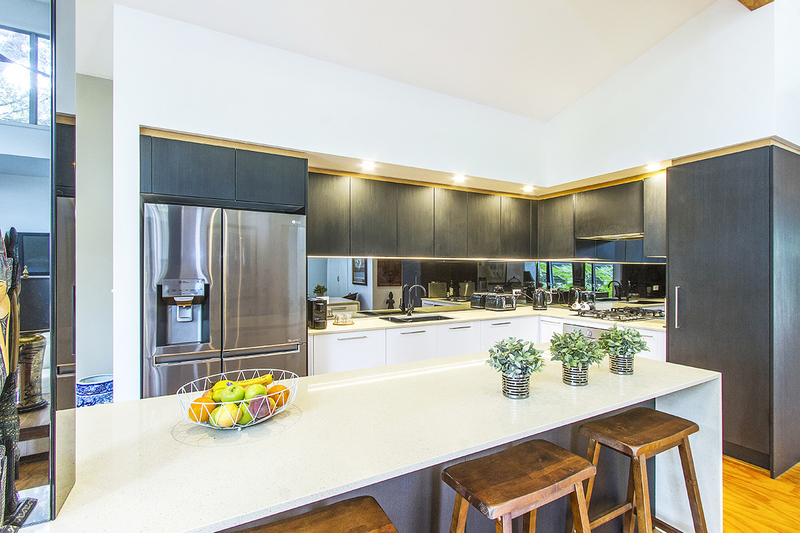 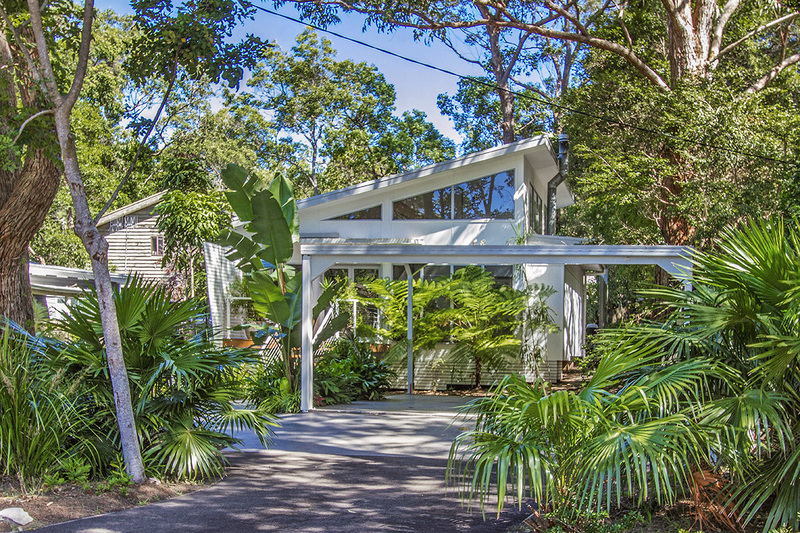 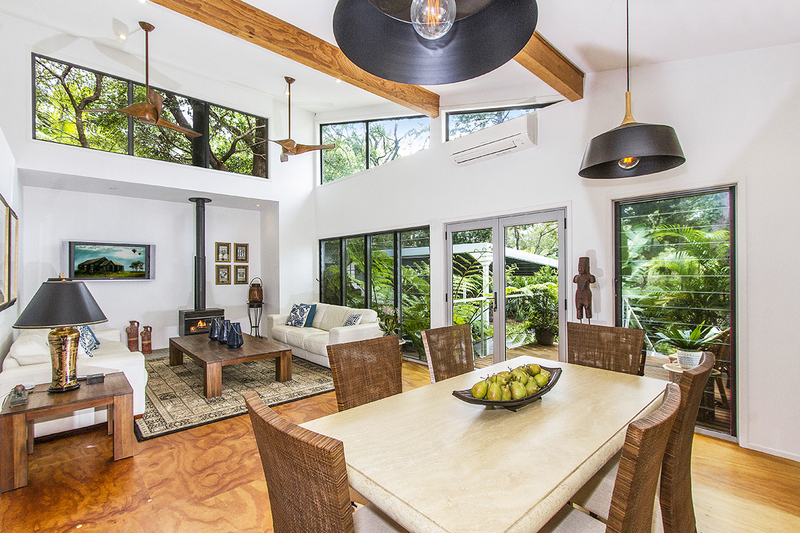 Rare that may well be, but 3 Cornelian Road Pearl Beach is just such a home. 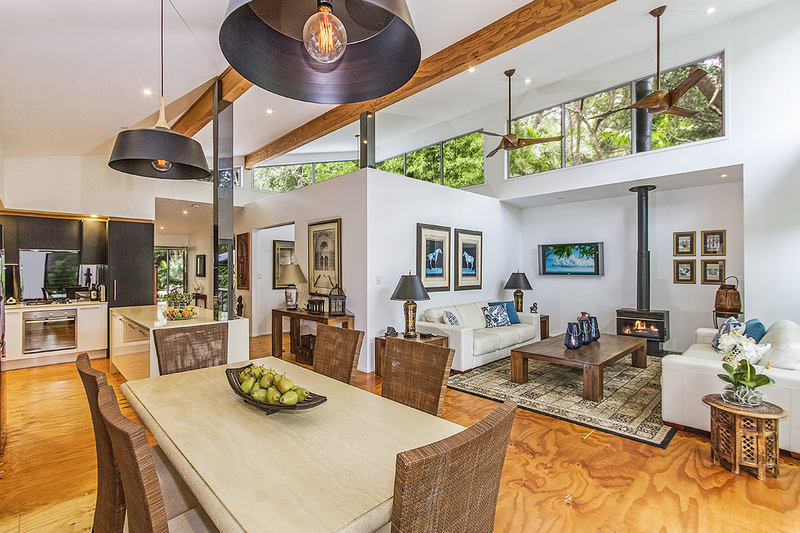 From it’s towering reception room ceilings and clerestory windows to the industrial timber flooring, from the utterly fabulous kitchen appointments to the outside living and entertaining areas this is a magic home designed to meet the needs of the most discerning buyer. 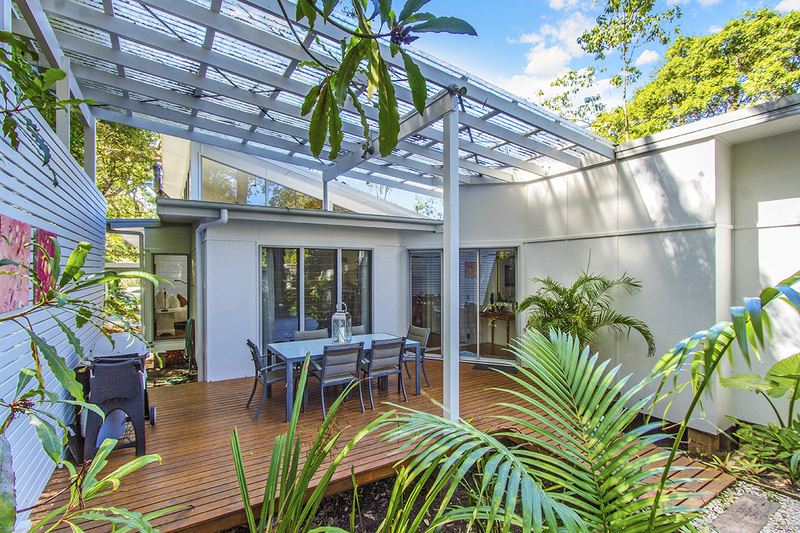 Offering three double bedrooms, an open plan kitchen, dining and lounge which open to a sun drenched terrace plus a further timber deck located under the tree canopy affording spacious outdoor entertaining and BBQ areas on the hottest and sunniest of days. 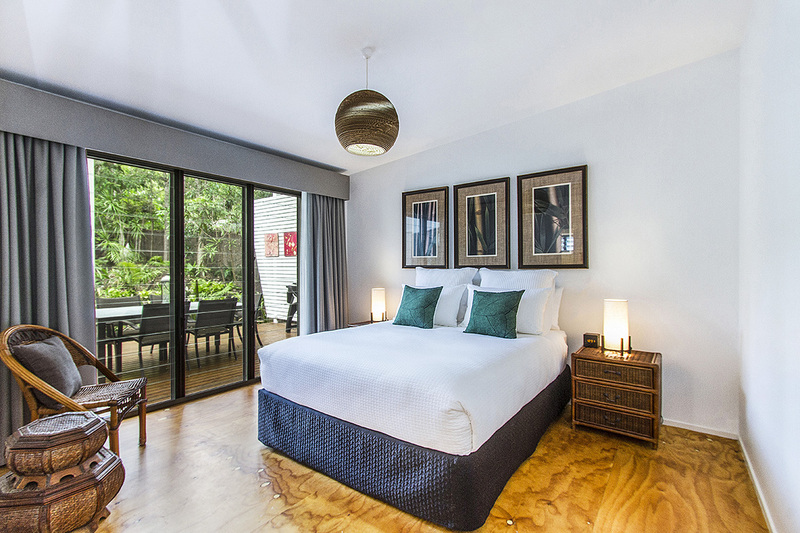 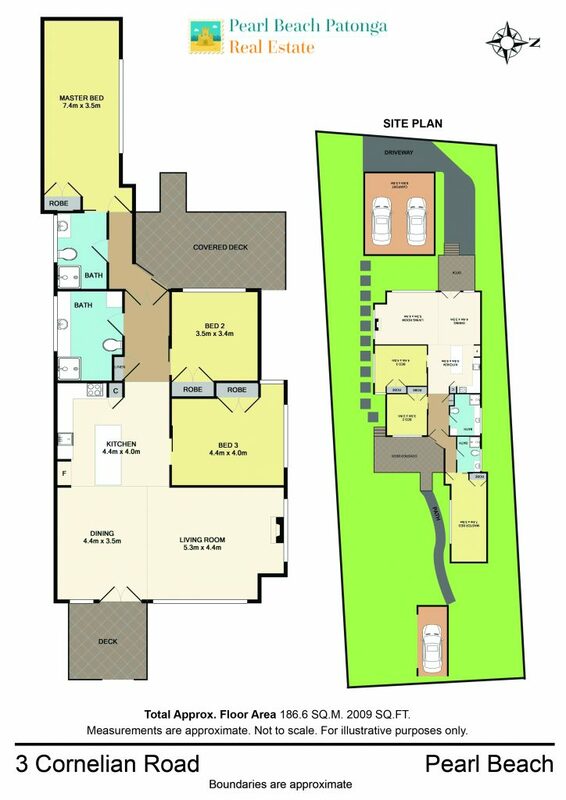 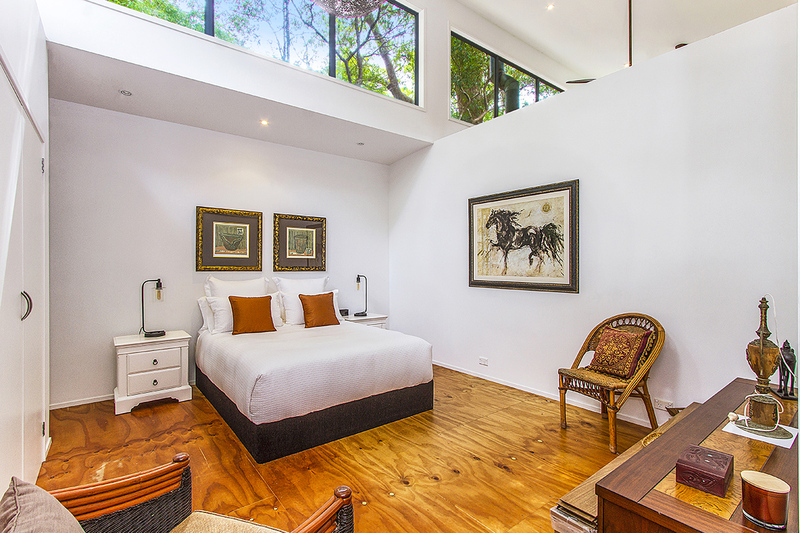 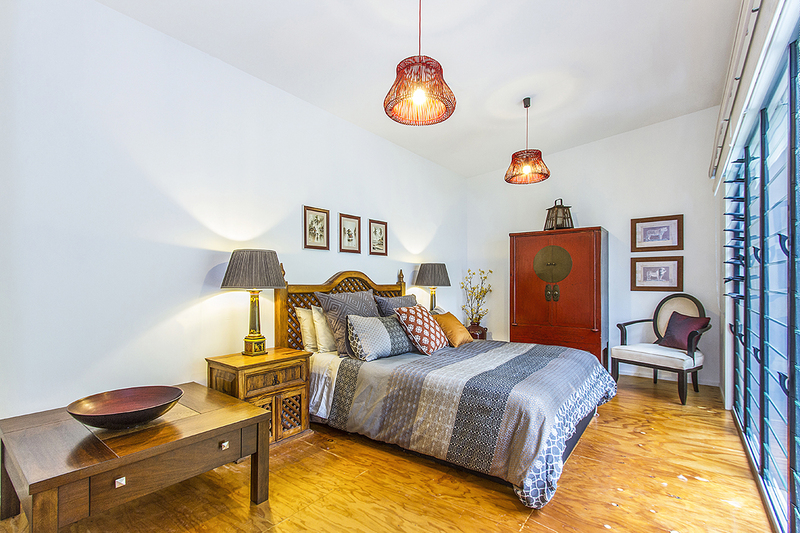 The master bedroom is located in its own private wing which provides an ensuite bathroom entry hall and built-ins; there’s also access to the private terrace. 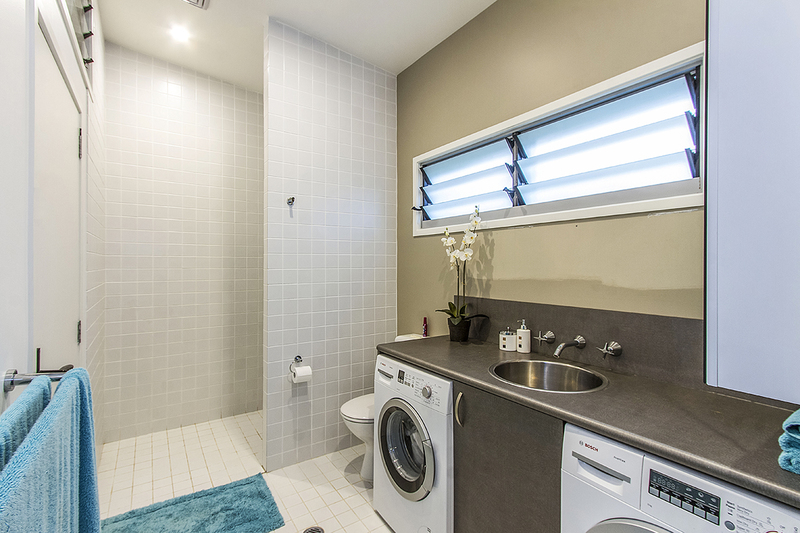 Finally, this is a home with no stairs other than the couple at the front door and is therefore suitable for anyone requiring a home with wide halls, no stairs and good access to all amenities. 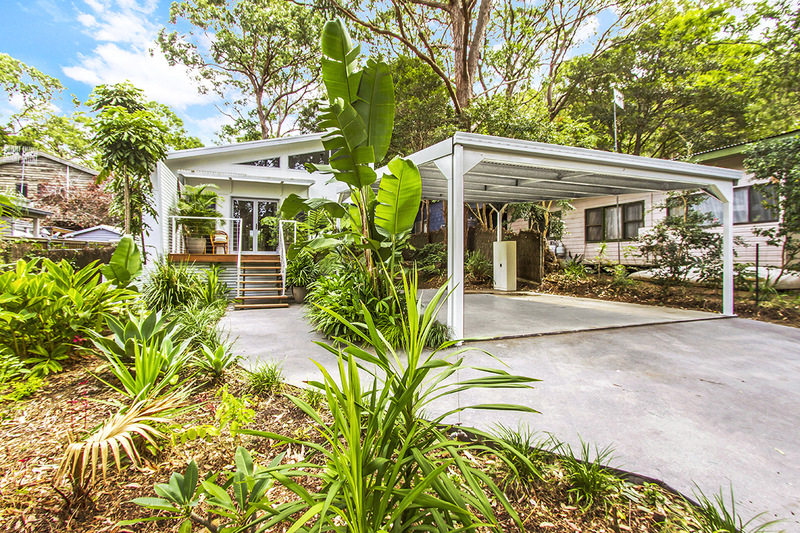 3 Cornelian Road is a home for all seasons, holiday makers, permanent residents, weekenders and investors. 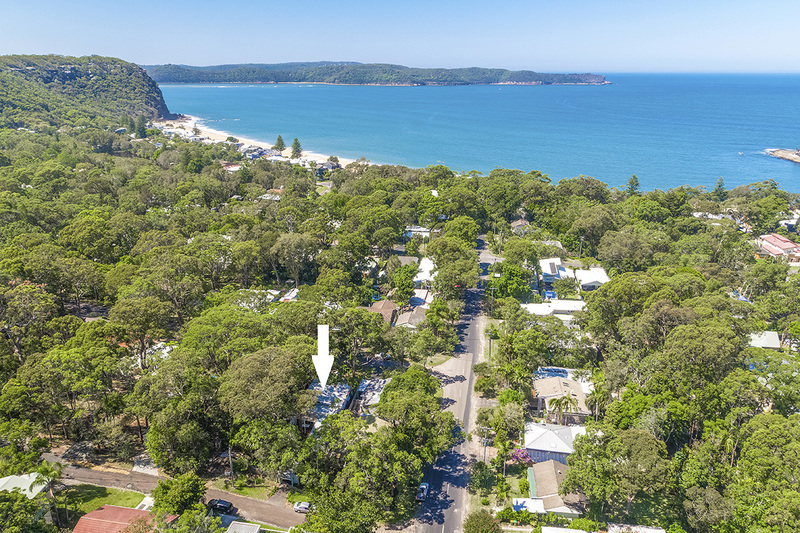 The beach, shops, ocean pool, and Pearls Restaurant are a moments level stroll away whilst the bus to Umina and Woy Woy Station is almost on your door step.